I seriously doubt if rp will deliver the projects ever as they are not renesing licences for this..
What is most funny and disgusting about this crap load of a builder is that.. he had a total embargo on resale in initial period when buyers could have exited. No resale and some parwachan kartas of his broker coterie or Ramprasthassales and marketing team tried to pin me voicing concern against restricted exit policy. As if, this dhakaan of a builder knew what he was doing and in the most righteous way of conducting business by keeping short term investors at bay.. No resale, I think he did a big favour to punters as they might have made money elsewhere. 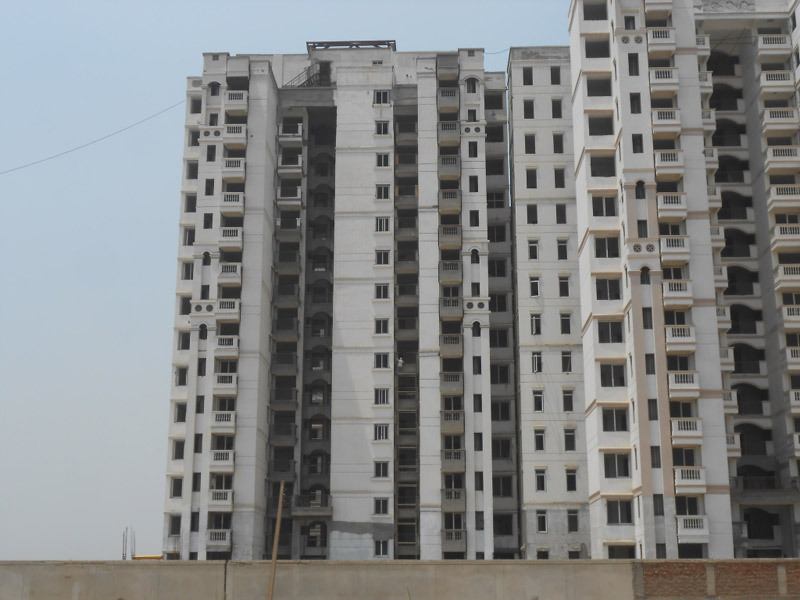 Now who are stuck are end users and long term investors who got sold the idea of integrated township and clean slate of this builder. I would say a EMPTY brained builder, instead. May be all through his plan was to get more harmless, gullible and ignorant end users to buy and get stuck for good. He has certainly fallen flat on his face with hollow promises and empty words and may have a few more surprises for those wanting their apartments to be delivered in this year. The biggest clue of his unprofessionalism was when pictures of RCC iron work was shown on his website being done by workers wearing no helmets. As if some changu ironmonger from sadar bazar, gurgaon got the contract. Perhaps HUDA would deliver sector roads before him. There cannot be a bigger insult, I guess. Not sure, why possession is not being offered. Any idea about rates for various sizes for view, atrium?? Plans for OC? EWS Allotment? Mitraa - Do you have the full RP city plan (including supposed to be schools , hospitals :bab (59):.. even to write this I am laughing as this looks to be a very distant dream) . If yes can you please share because I remember when I asked they didn't share anything. One more query - If 37D ROB would be constructed , can I go non-stop to Palam Vihar or Dwarka even if Dway is not operational. Could you share the layout plan? 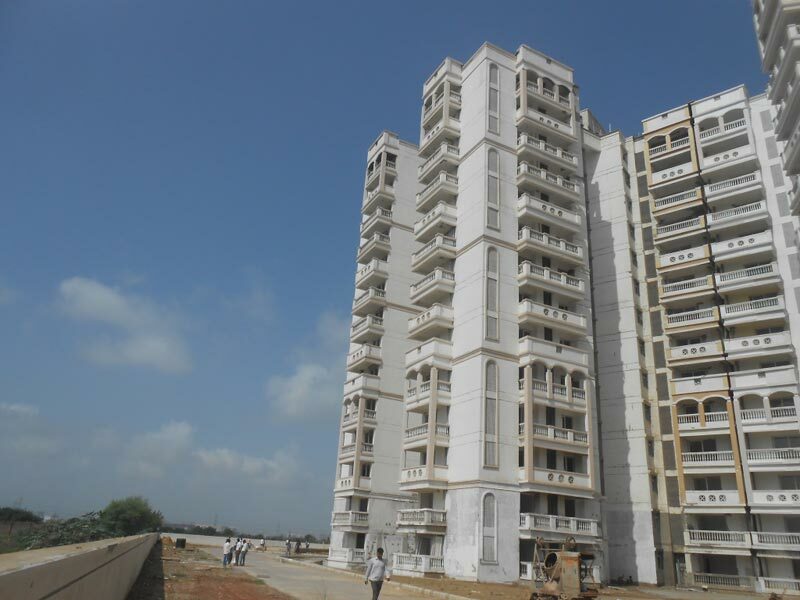 View has only one size which is 1485 sqft 3 bhk, it is costing between 70-75 lacs all incl. one thing I would like to say is that the carpet:super area ratio is superb. once you eneter it doesn't look like 1485 sqft at all. 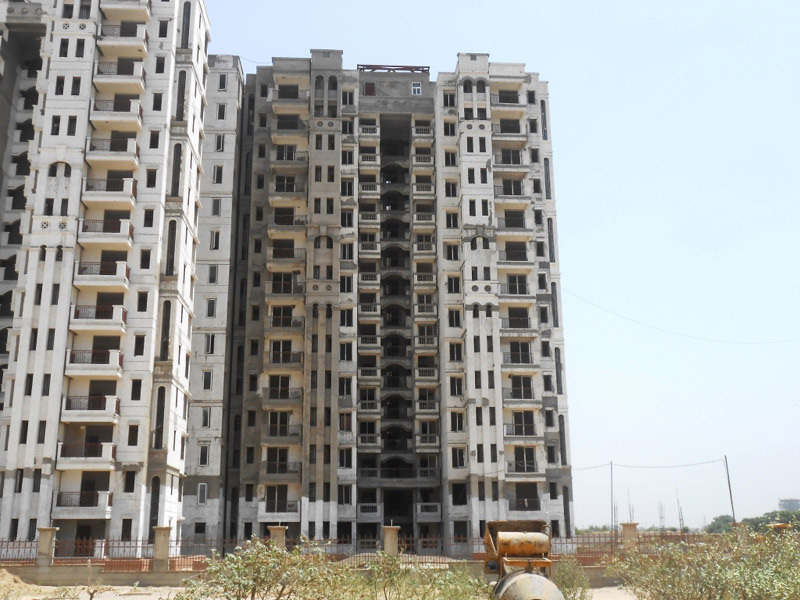 Atrium has 985 & 1185 sqft for 2 & 3 bhk respectively. 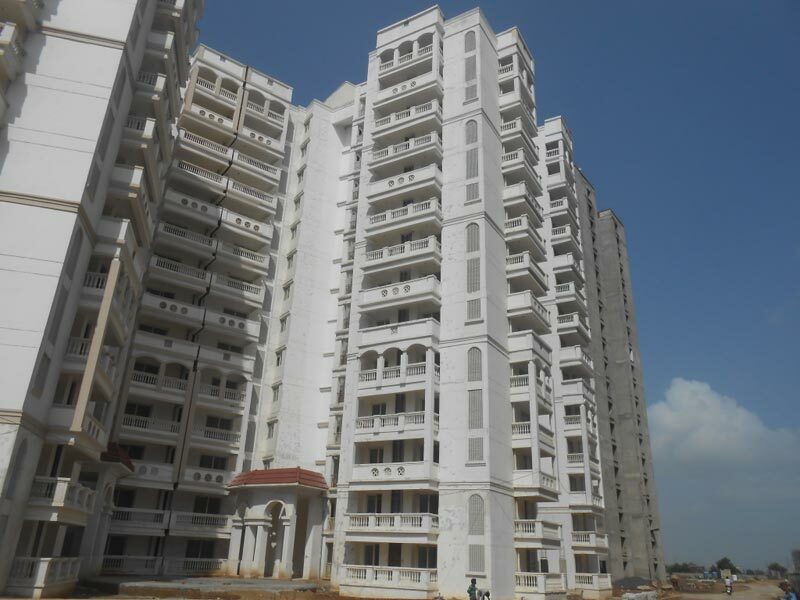 2 bhk costs 55-58 lacs and 3 bhk around 62-65 lacs all incl. No idea about OC/EWS allotment. There is no news/notice in nany newspaper till now for EWS allotment which is a general practice before allotting EWS units. I have done the SUPER AREA VS CARPET AREA CALCULATION and have found them to be equivalent to or more than VATIKA/DLF/EMAAR etc, by about 10-15%, which is a big plus and therefore holds value. 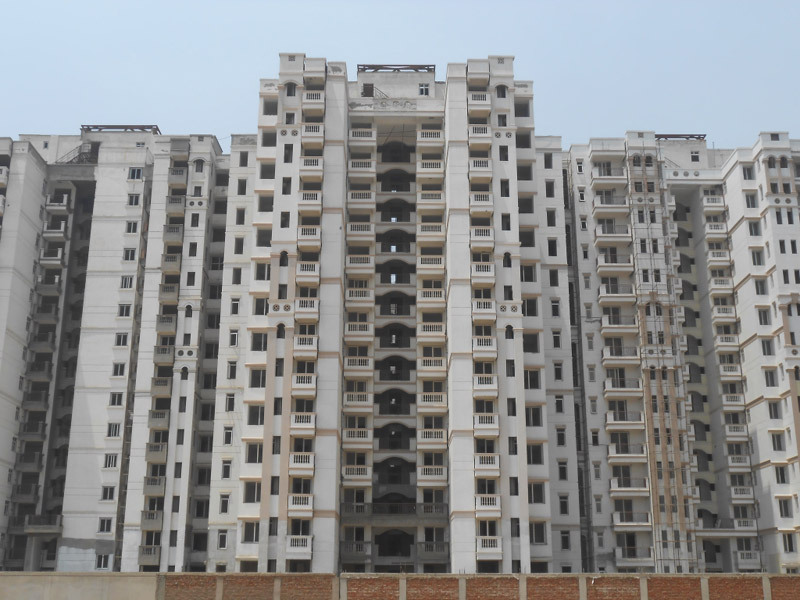 ie Roughly a 3bhk of 1700+ has similar carpet area in RP View 1485. Mute point is without possession along with amenities and facilities/connectivity, all these calculations are a waste. With each years delay, it is costing an opportunity cost a buyer around 8 lac-10 lacs at 12% rate of interest, on market price of 70-75Lacs. WHO WILL BEAR THIS LOSS?? OR IS RP SUGGESTING THAT IT IS UNABLE TO DELIVER AND IT IS BETTER TO GET RID AND MOVE ON. Never ever invest in rp if you are an end user. Mitra Ji, what about Association's point of fighting with the RP Mngmt on enhancing the delay Penalty Clause from 5% to 10%. They have changed the color scheme of View. RP is claiming that towers A & B will be handed over for internal works by end of Nov/ early Dec. C,D&E towers will be handed over with a gap of one month between each. OC would be applied for by end of Nov.
Great Pics... What do you mean "handed over for internal works"? to buyers for wooden work or to their contractor for finishing work? Thanks Mitra. Even I could find visible changes this time. Internal road formation was complete and topping works were going on. We visited one GF flat each of Edge & View. Works were complete, except bathroom fittings, wiring & switches. 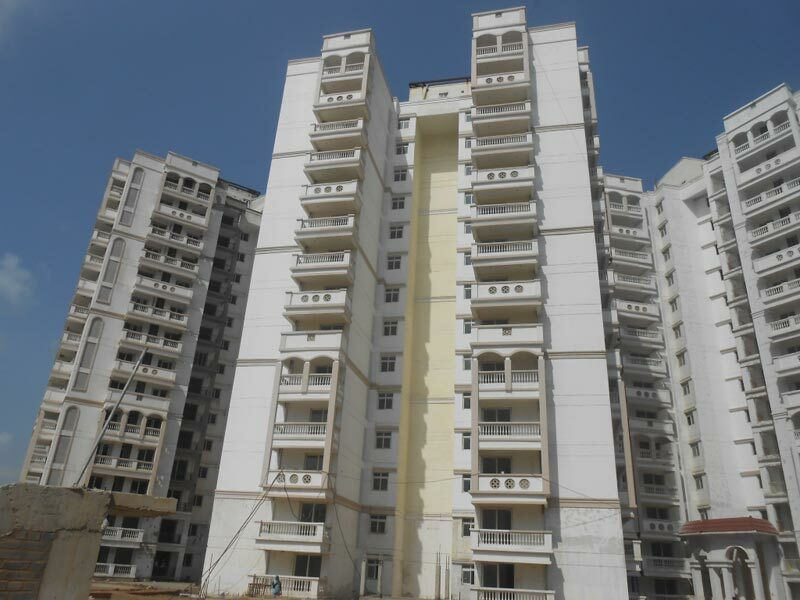 They informed that these works would be done a few days prior to handover of each apartment. Lifts were installed in both the towers. 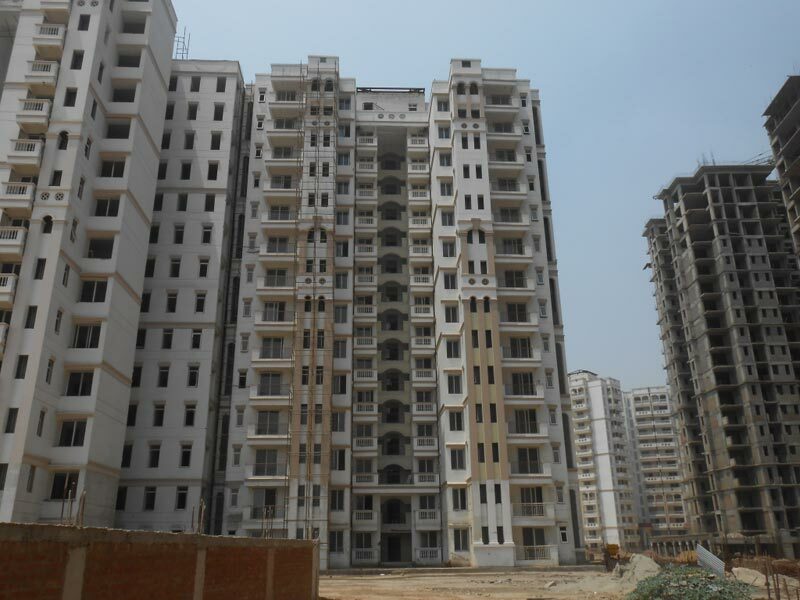 Quality of works in both projects - internal as well as external - seems to be of good quality. Whenever you visit next, please enquire about substation, water connectivity & STP completion. I couldn't check these things during my visit. They said they will hand over flats (tower-wise, starting from end Nov/ Dec) to end users for woodwork/POP/kitchen etc. Remaining works are cables, switches, toilet fittings and final coat of paint. These would be done two-three days prior to handover of each apartment, in order to avoid theft. Final painting will be done once the user completes internal works. They said OC would be applied for by end Nov. and obtained within 6 months. Still I don't know when we'll be able to shift. For that we need more clarity on water, electricity and other things. Landscaping has also not started near the towers. Good to see the change in colour scheme, the earlier combination of view really looked pathetic.